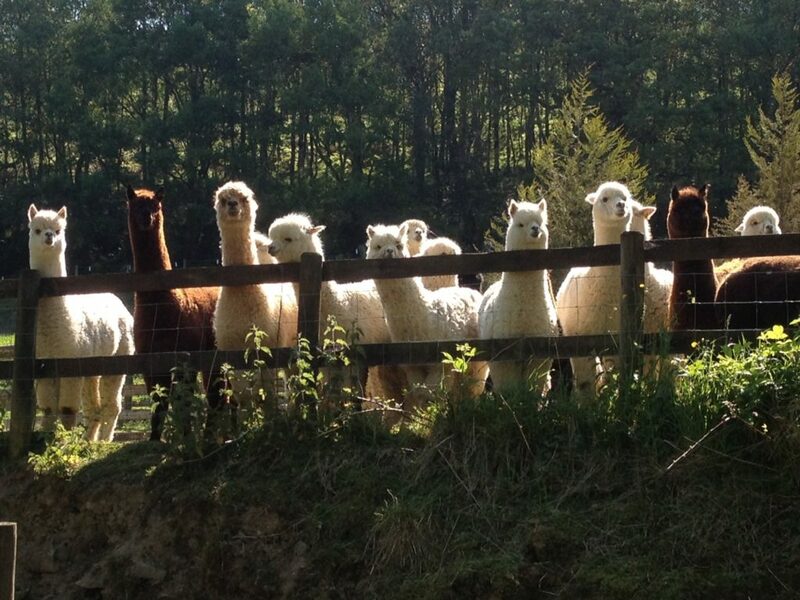 You have arrived at the home of the Alpaca Tribe. 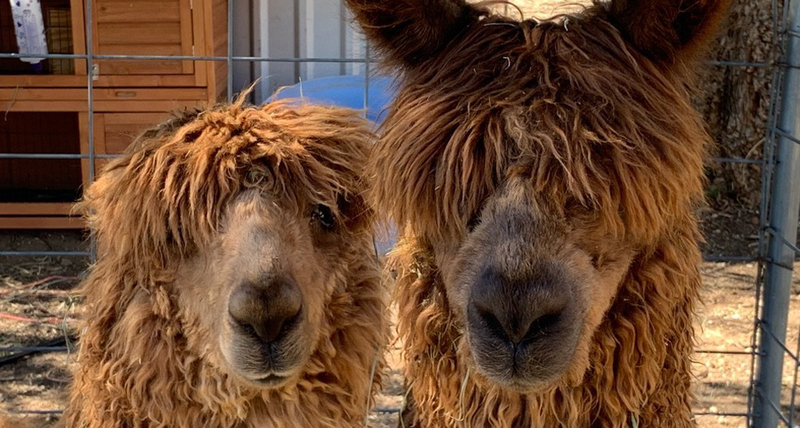 This is the place for people who connect with alpacas, so I guess that means you. 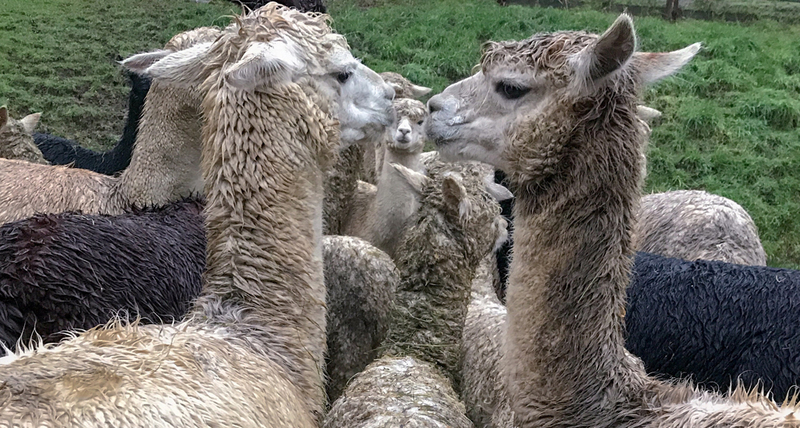 The Alpaca Tribe podcast shares conversations with people on their own alpaca journey, providing wisdom, insight and great stories about alpacas. 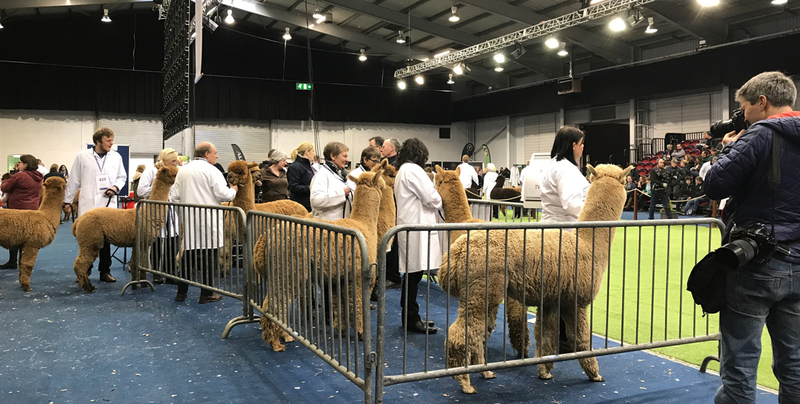 An eclectic and personal reflection on the BAS National Show 2019. Great experience; great opportunity. Visit a show soon. 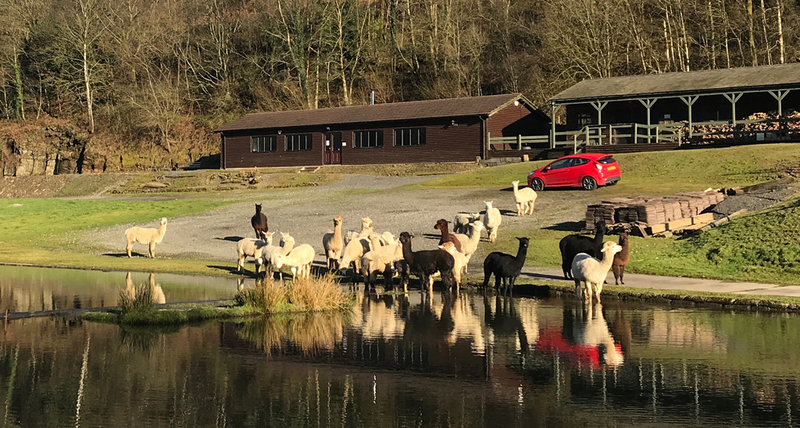 Alpaca Tribe podcast of conversation with Steve Cooper of Tynewydd Alpacas, Carmarthenshire South Wales producing and selling alpacas and fleece products. 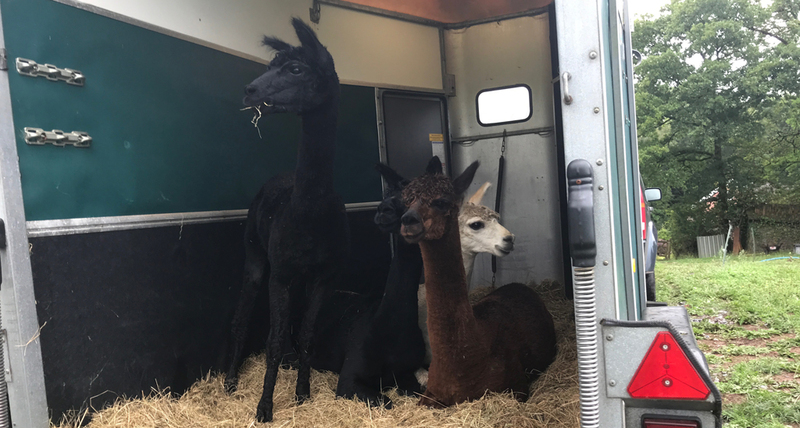 Thoughts and experiences on moving alpacas from one place to another. 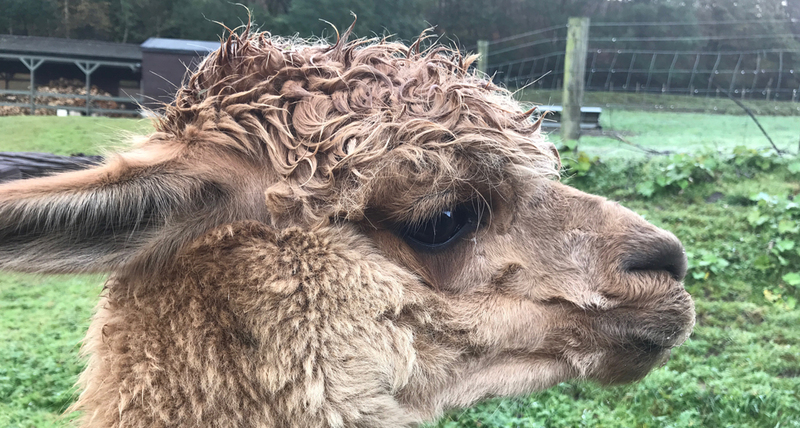 Episode 6 – Could I keep alpacas? 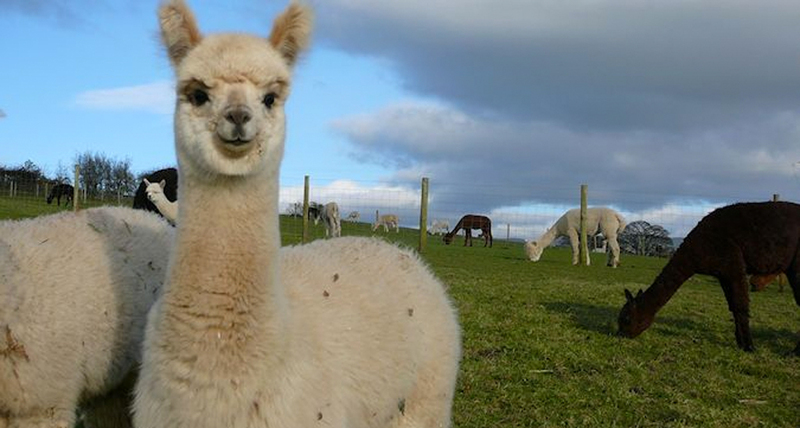 Ask the right questions to get started keeping alpacas. 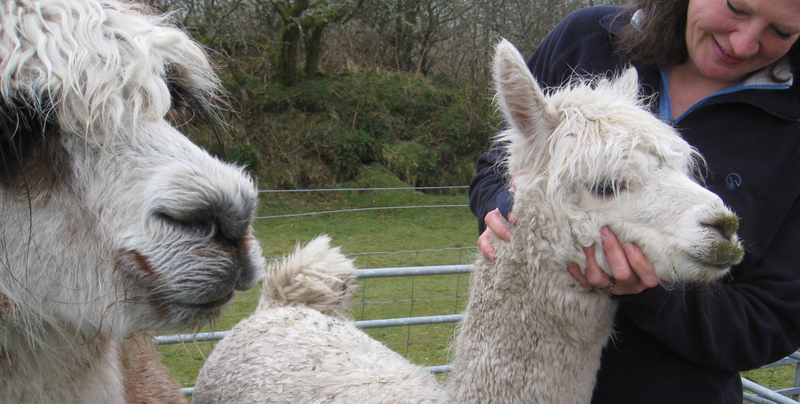 Planning and preparation for getting alpacas is vital. 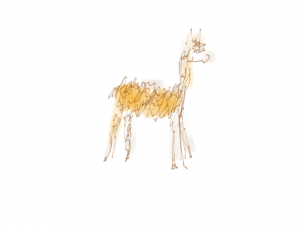 How to buy alpacas. 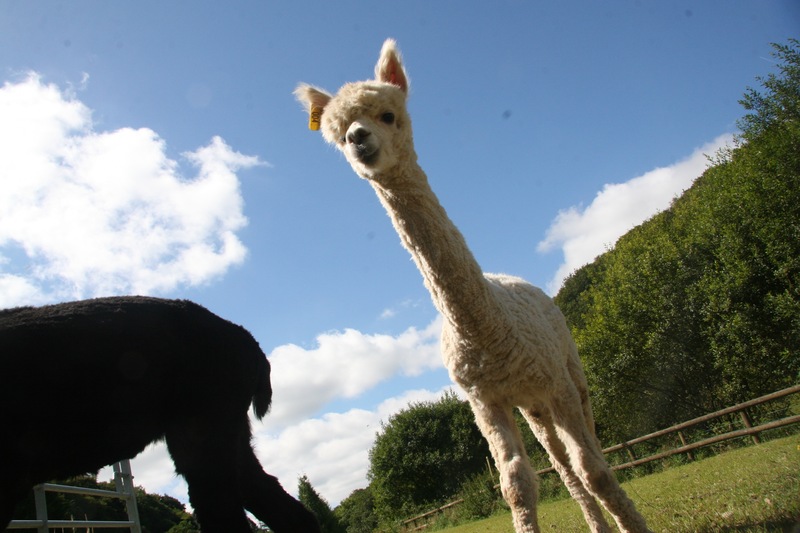 Alpacas can add to what you are already doing and make great holiday attractions. 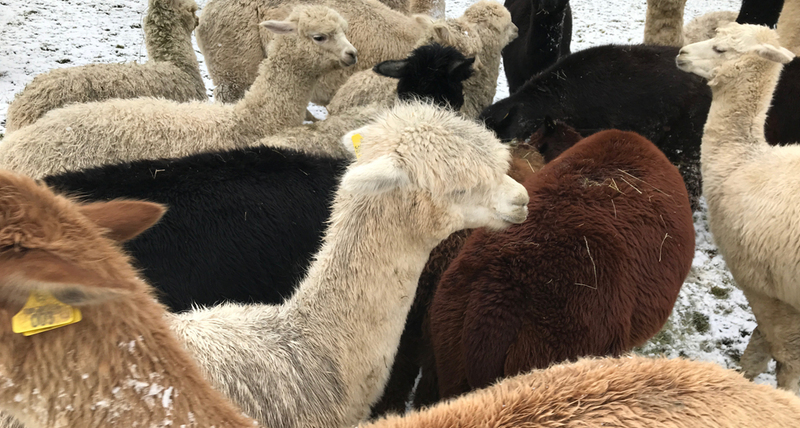 Time and effort working with alpacas produces benefits. In this episode, I am in conversation with Tanya Russell. 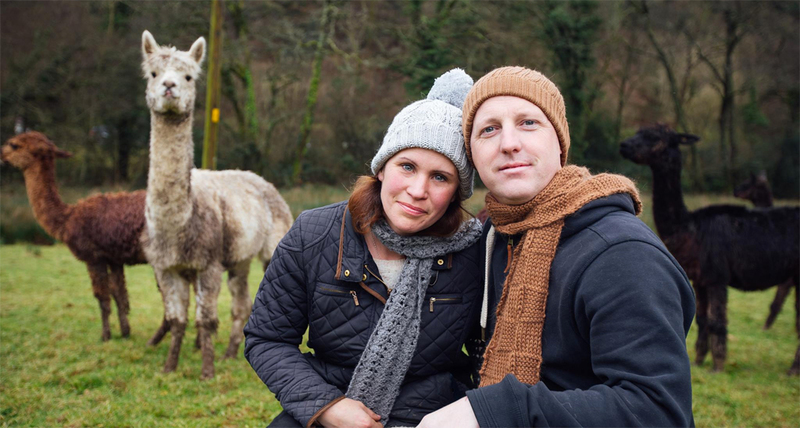 She and her fiance Charles, have taken on a ready-made herd of 17. We chat through a number of the challenges and delights Tanya has experienced and hopefully, you can gain insight and learn from her journey. 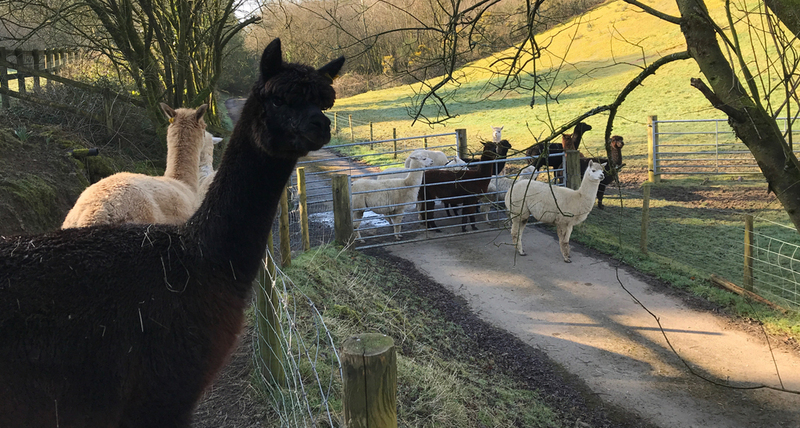 How would you feel suddenly being responsible for 17 alpacas for the first time? 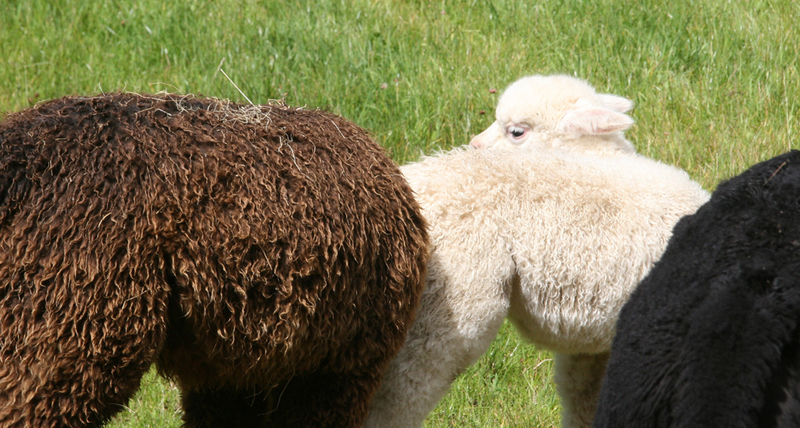 Fleece is the primary product from alpacas. If you only have a few it can be difficult to know how to make good use of it. 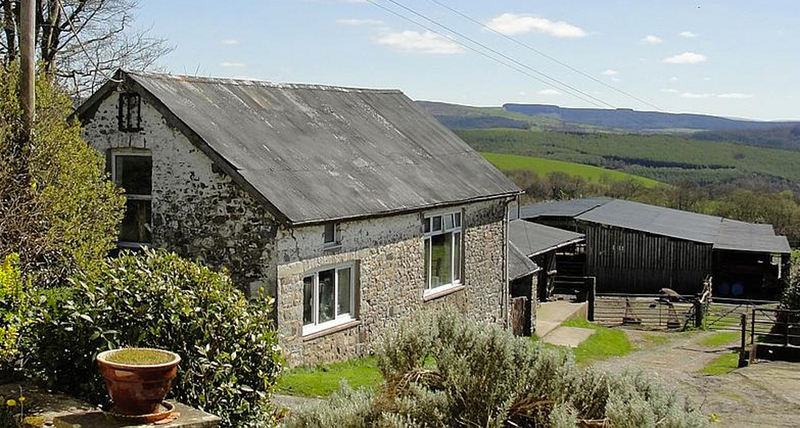 There are ways of getting started and having a go that can be both enjoyable and profitable. 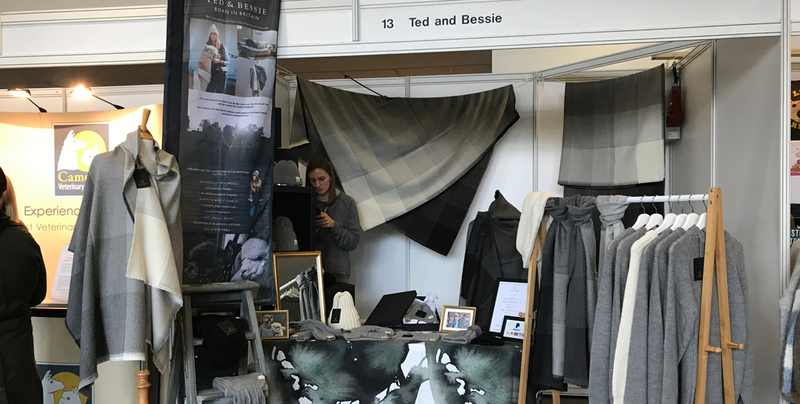 To make a living with it you will have to be able to scale but you can certainly discover what you like doing and find suitable outlets even at a smaller size.